But as we were leaving the house . . . 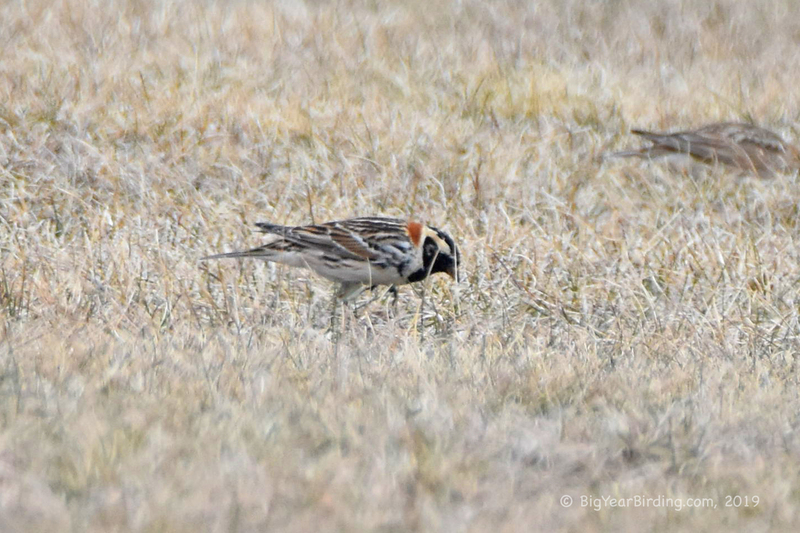 I heard that a Lapland Longspur was being seen among the Horned Larks I saw yesterday.So we made a little detour to the old Naval Air-station in Brunswick . . . and we got another lifer.